I picked up three books of essays last week. 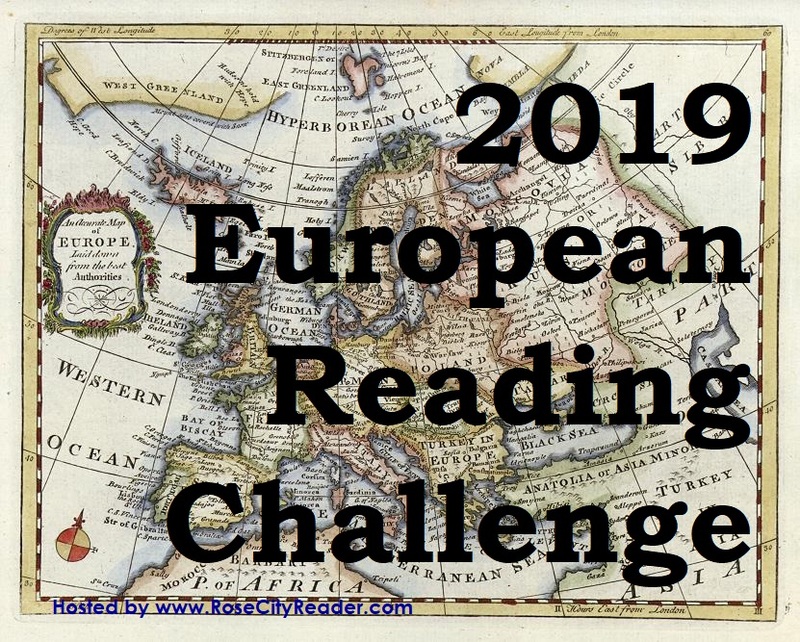 What books came into your house? 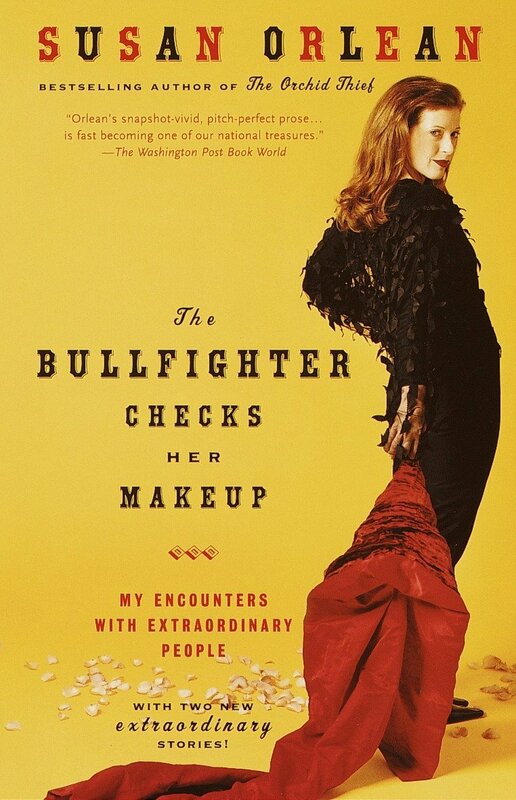 The Bullfighter Checks Her Makeup: My Encounters with Extraordinary People by Susan Orlean. 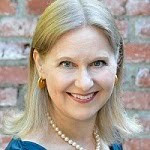 I saw the movie adaptation of The Orchid Thief, but have never read her books. Now I will. 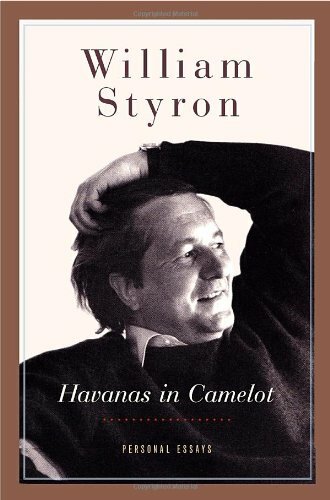 Havanas in Camelot: Personal Essays by William Styron. Sophie's Choice is a gobsmacker of a book. 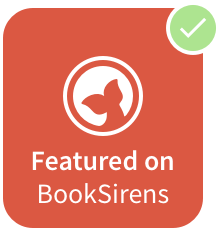 I've never read his nonfiction. 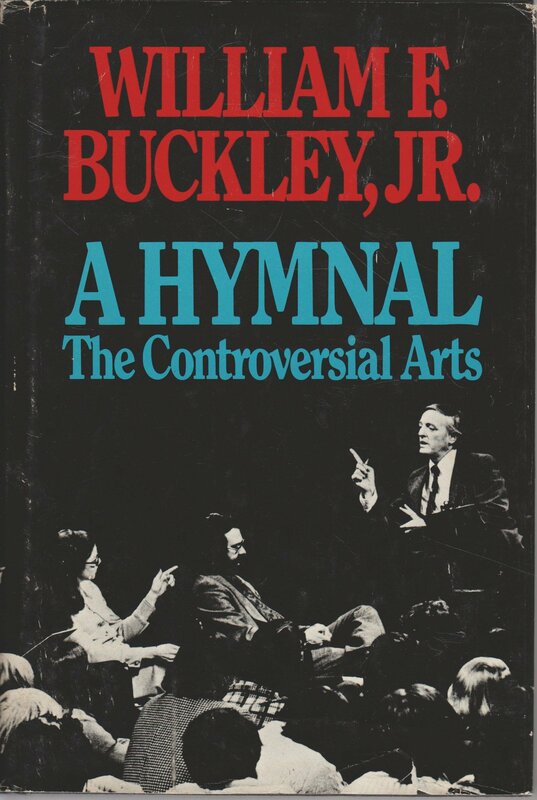 A Hymnal: The Controversial Arts by William F. Buckley. I've been reading, and enjoying, Buckley's fiction and nonfiction since I was in high school. It's rare I find one of his books I don't already own, so I was excited to find this one.